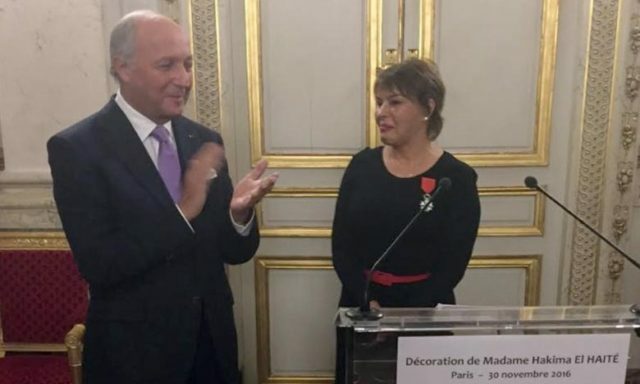 Rabat - Hakima El Haite, Deputy Minister for the Environment, was decorated Wednesday evening in Paris with the insignia of Chevalier of the Legion of Honor of the French Republic. 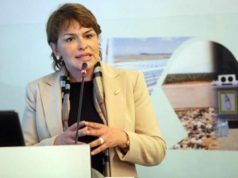 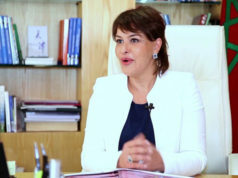 Rabat – Hakima El Haite, Deputy Minister for the Environment, was decorated Wednesday evening in Paris with the insignia of Chevalier of the Legion of Honor of the French Republic. 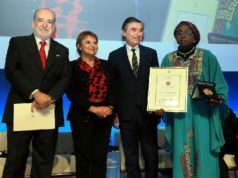 This decoration was handed over to El Haité on behalf of the President of the French Republic by the President of the Constitutional Council and former President of the United Nations Conference on Climate (COP 21), Laurent Fabius at a ceremony attended by several Moroccan and French figures, including senators and deputies. 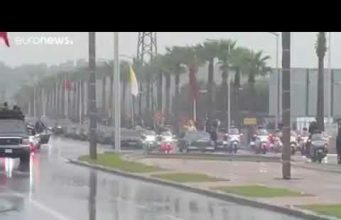 In a speech on this occasion, Fabius recalled Mrs El Haité’s career and commitment to the ecological cause both nationally and internationally. 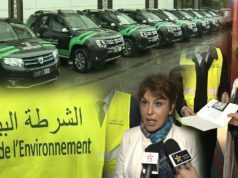 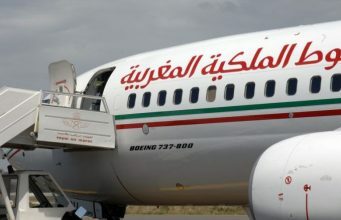 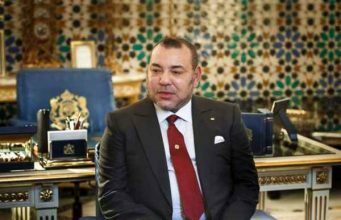 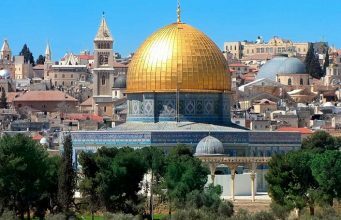 In this regard, he highlighted the actions taken by the Ministry of the Environment to “implement the ecological momentum launched by HM King Mohammed VI,” in particular through the Charter of the Environment and the sustainable development strategy. 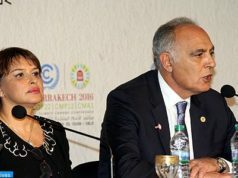 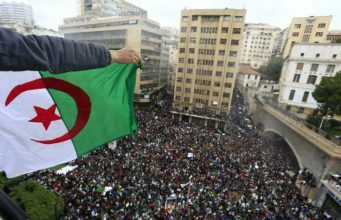 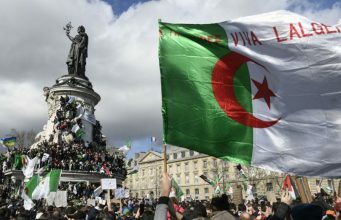 Fabius also expressed France’s recognition to Morocco and El Haité, who actively participated in the preparation of COP 21 crowned by the historic Paris Agreement, welcoming its unfailing commitment and dynamism for the protection of the environment, as well as the Kingdom’s contribution to climate.